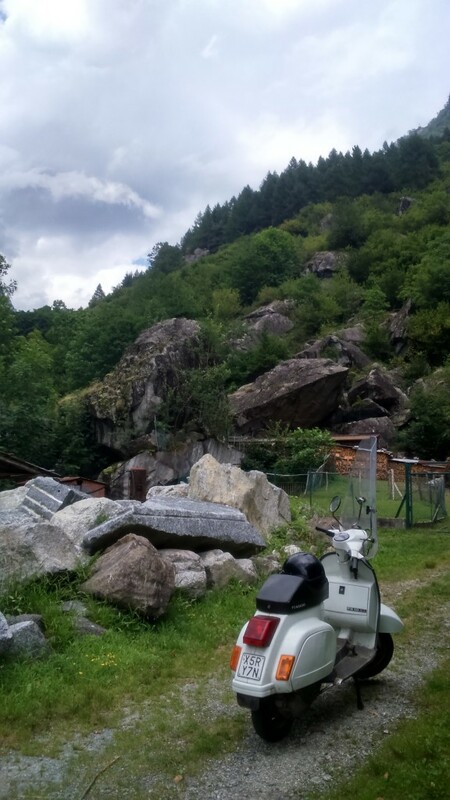 Seeing the Val Masino was like no other landscape I had come across before. Wide, open spaces were scattered with piles of gigantic rock formations. 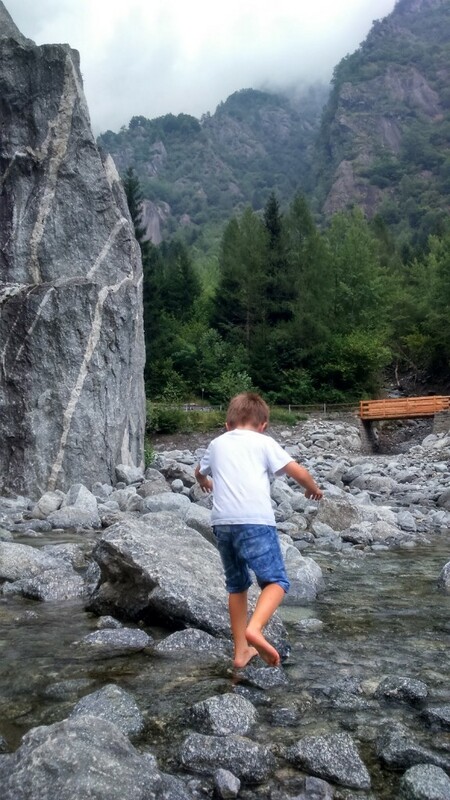 Boulders that seem to have fallen out of nowhere sat majestically between hills and rivers, creating pools of crystal clear water, and daring my boys to scale them. 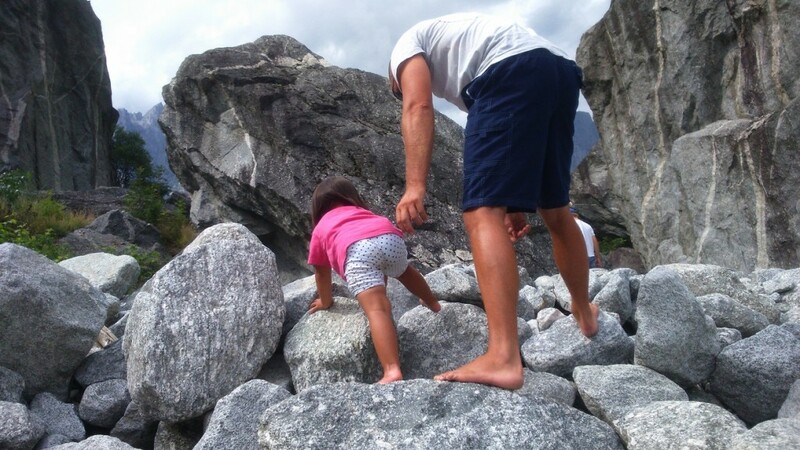 Parenting is often about getting back to the basics. Joy in simple pleasures. Wonder in everyday matters. Childlike happiness. 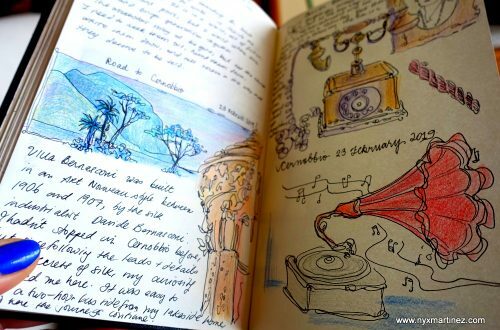 All those things our children do that remind us how wonderfully life can be experienced. 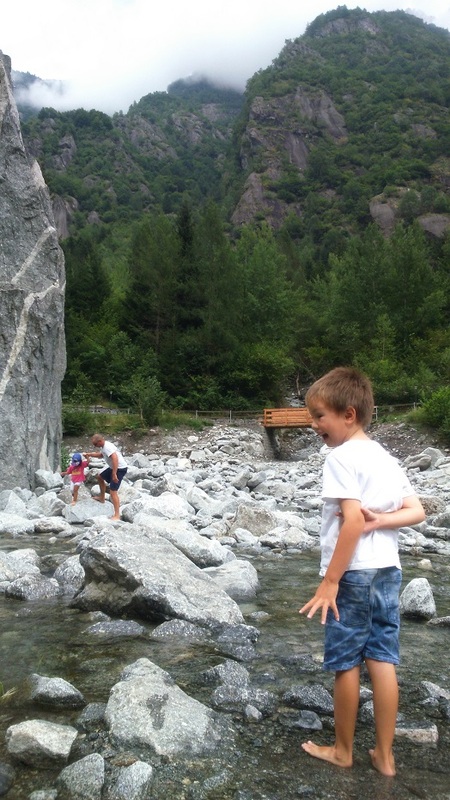 My own children teach me what happiness means: taking long, lazy walks together, or hiking in the intense summer sun. Enjoying the rush of a strong north wind, letting it spin you around, and then laughing about how your hair is so messy. 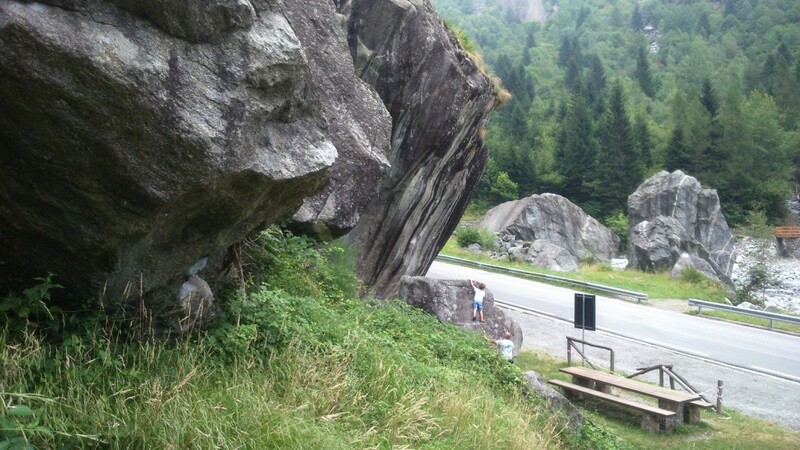 Today, happiness is rock climbing. Free, unfettered, following their dad’s lead. It’s mom letting them go ahead and wade in an ice-cold river. 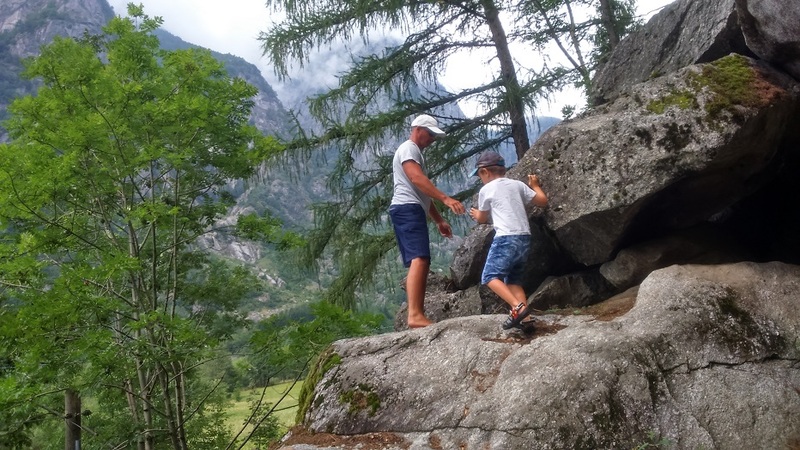 There’s no “entry fee” to enjoy the wonderful world of Val Masino. 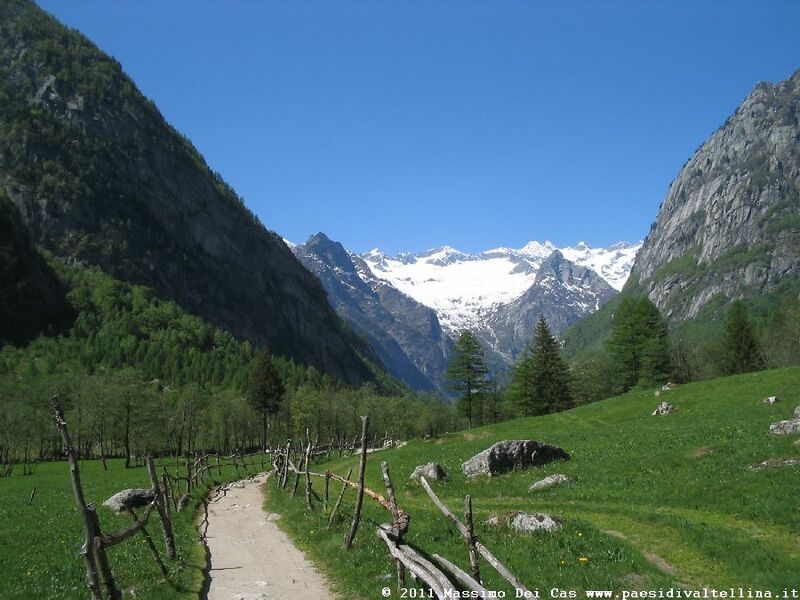 The Bernina Alps is a glorious chain of mountains connecting Eastern Switzerland with Northern Italy. When covered with snow and visible glaciers, they create an otherworldly panorama. At the foot of their southern slopes, you’ll find the Mello Valley. 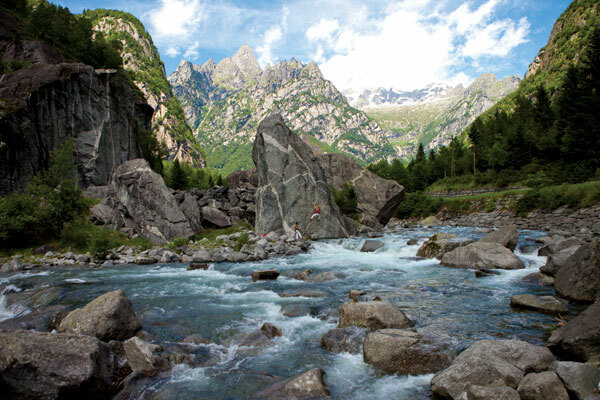 The Nature Reserve of Val di Mello is the largest protected area of Lombardy. 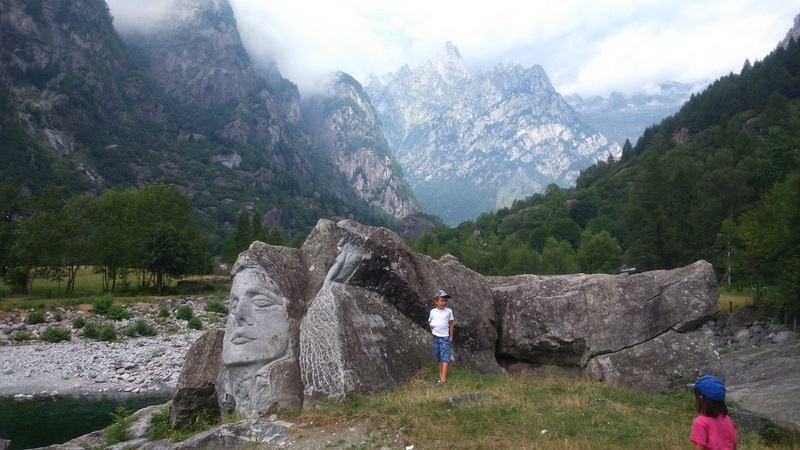 It’s frequented by hikers seeking impressive “blocco”, natural boulders. 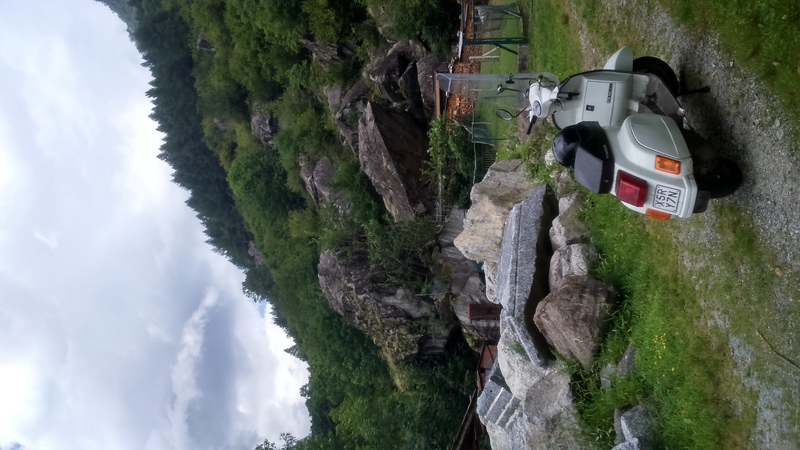 But how did all these gigantic boulders lining the path get here? “They were left behind by retreating glaciers,” explains Andrea Pavan in his book, Mello Boulder. 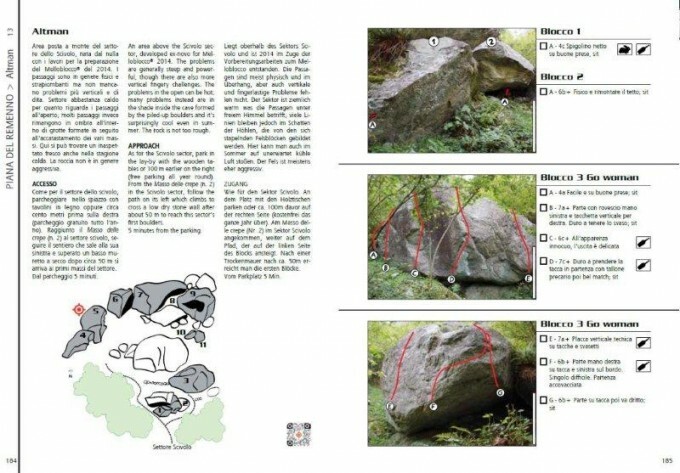 An excellent source of information with maps, categorized boulders and explanations from pros who first scaled the terrain, this is the book to travel with here. 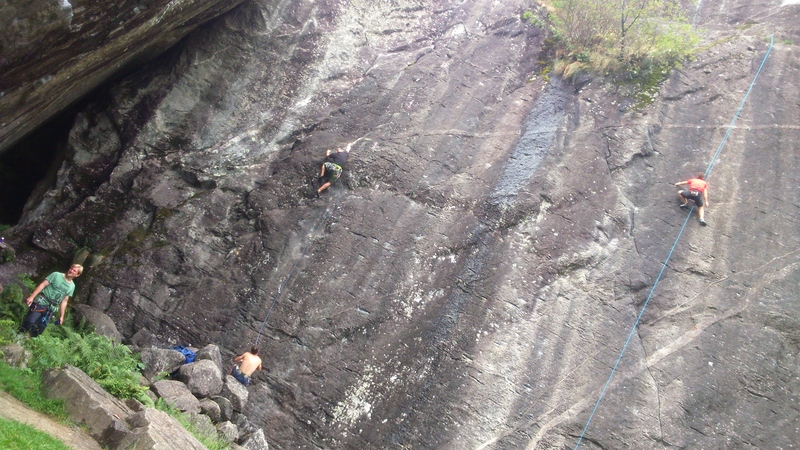 Rockfalls led to the formation of huge boulders which had to wait thousands of years before being considered for climbing. 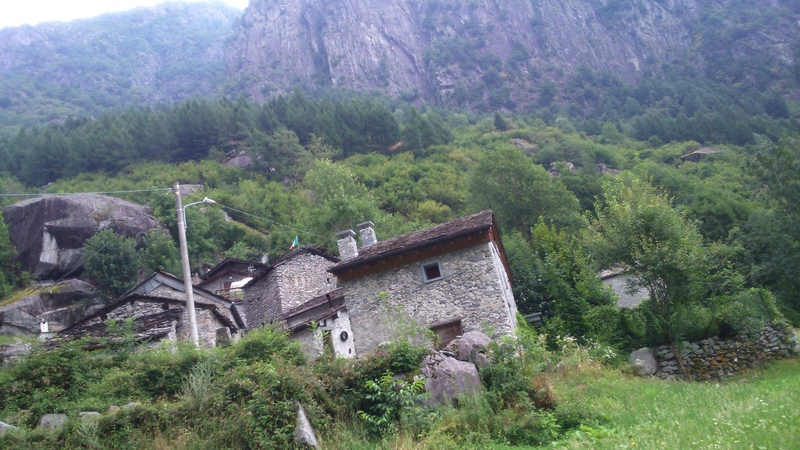 The Valmasino, originally known only for its shepherds and farmers, became a destination for tourists and mountaineers from 1800 onwards. 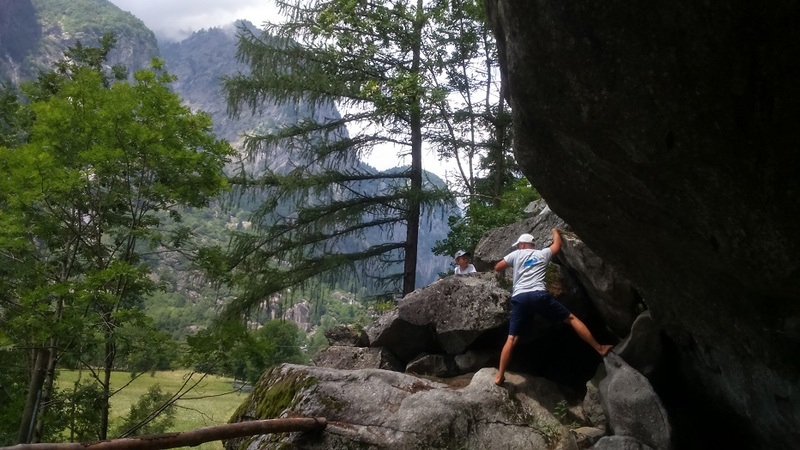 Today, those impressive granite rocks attract climbers from all over the world. 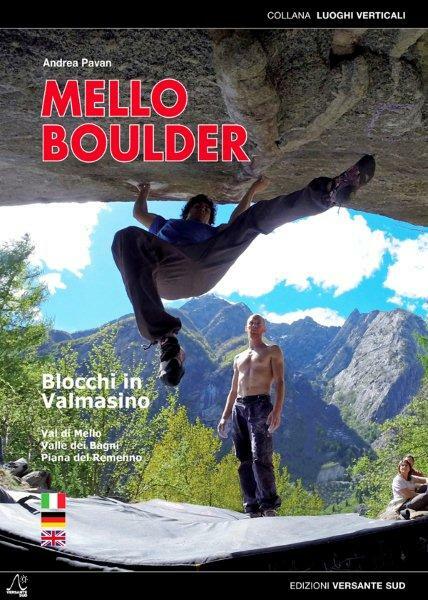 Especially during the spring and early autumn months, they gather here for the Mello Blocco or Bouldering Festival. 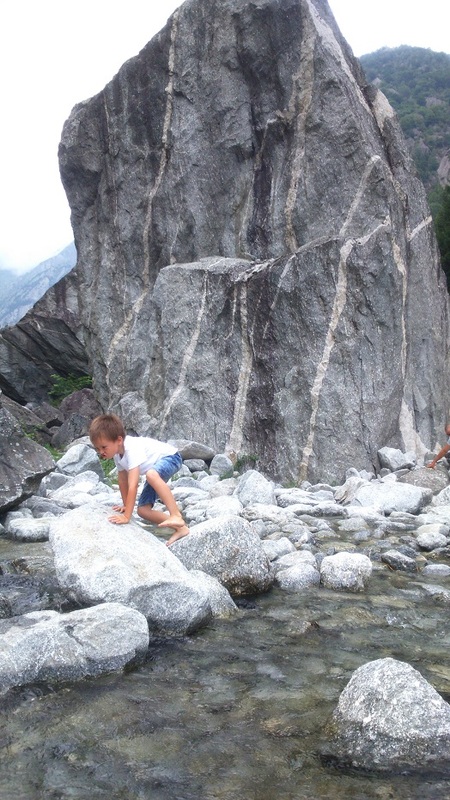 Being the ever-paranoid mom, I wasn’t so sure about the children scrambling up sharp cliffs like mountain goats. Until we went a little further and found a whole camp of climbers. These folks held babies in slings. Pet dogs kept watch. 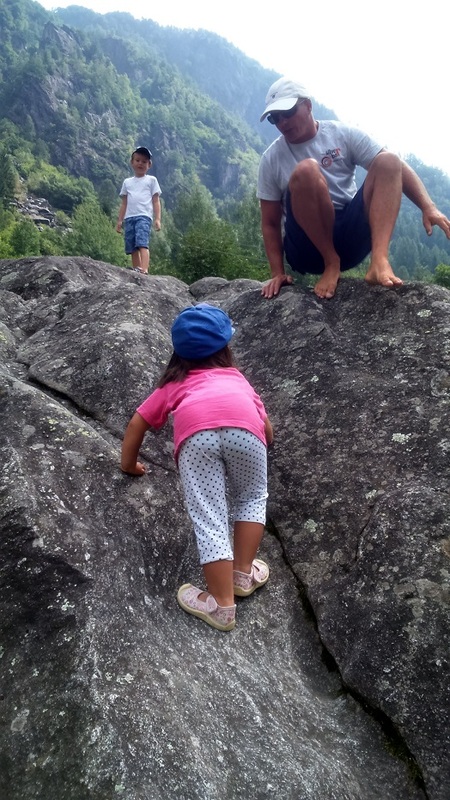 Both fathers and mothers were attached to harnesses and scaling the boulder. 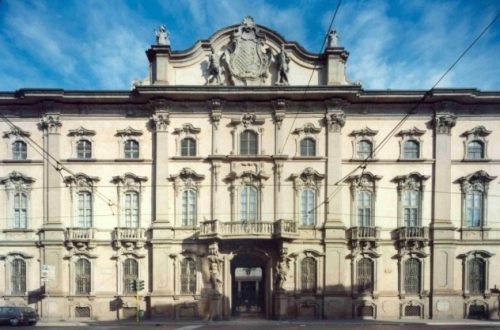 How to get there: Drive or fly to Milan, then take the train to Morbegno in the Lombardy region. 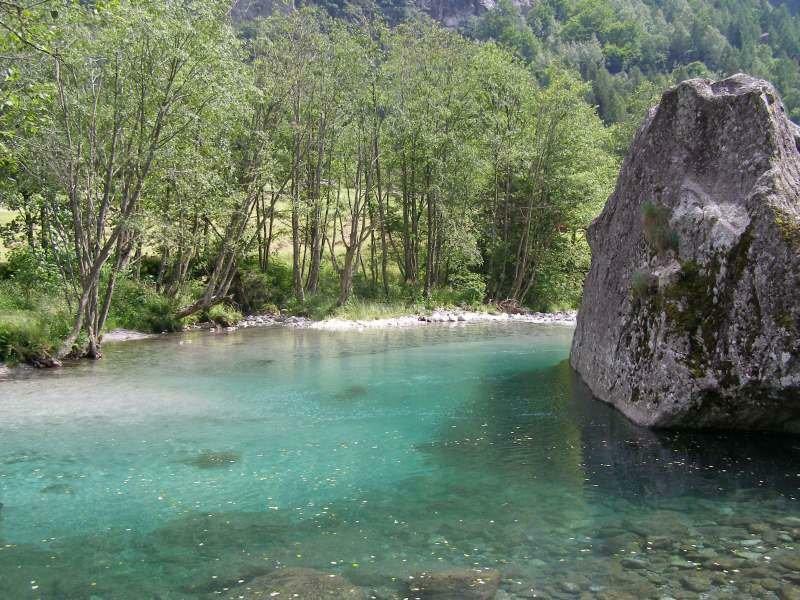 From there, get on a bus to San Martino, the nearest commune to the protected parks. 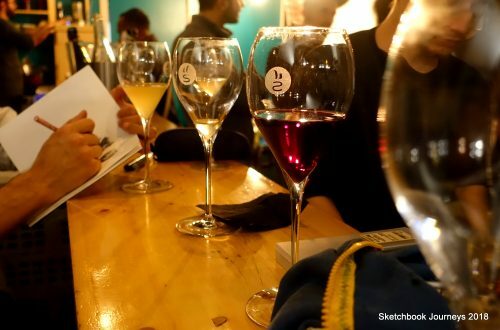 Stay: Around the area, you’ll find an array of hotels and BnB’s for various budgets.